Click to view: Kawasaki ZX-10R owners reviews, specs and image galleries. Modern bikes are fast. Stupid fast. That goes without saying. But a lot of them are a little bit bland too. There’s not that many machines with edge, with bite like the TL1000s and KX500s of the past. 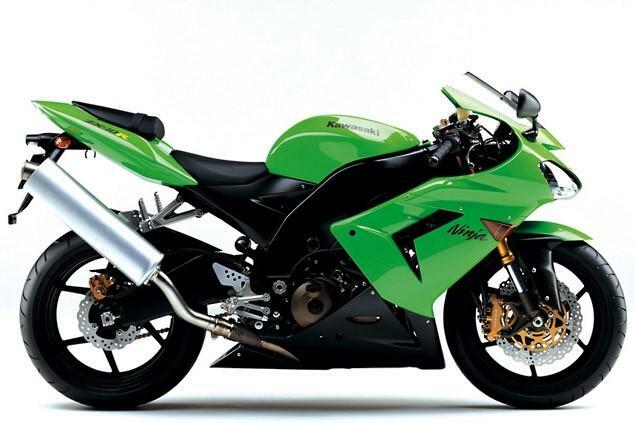 But we do still have Kawasaki’s ZX-10R. Yes, it’s outrageously fast but it’s also raw and very much alive - definitely not for the inexperienced or feint hearted. As well as blitzing race tracks it’ll hoik the front wheel up at 130mph in third. In a sanitized world it’s a portion of savage fun and that makes it something very special. The 10R was one of the first bikes Kawasaki launched after their big internal shake up and it fitted their new mission statement to make exciting machines for experts perfectly. While low down power is slightly lacking for a large engine, the midrange and top end rush more than make up for it. It was the most powerful in its class when it appeared and the latest model retains that crown at the time of writing. Then there’s the handling. 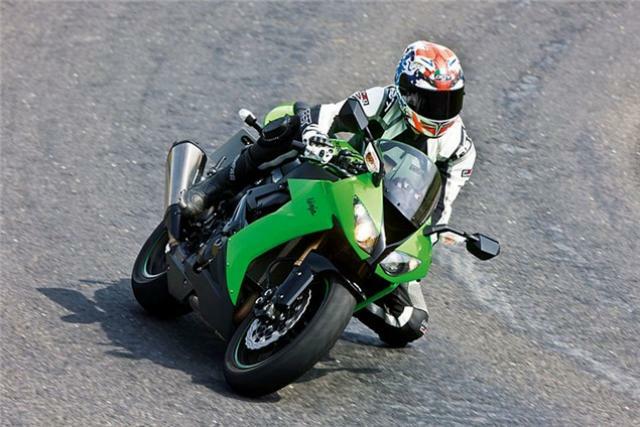 There’s been talk of making 1,000cc bikes which feel and handle like 600s but the ZX-10R was the first to really achieve it. It’s more nimble than competitors yet manages to remain very composed too – that’s a sign of a beautifully designed frame mated to excellent suspension. It led the class technology war by being the first with a slipper clutch – something only of real benefit to quick track riders. The models evolved from the original form and have become ever more capable but some purists think it’s lost a little personality too. Even one of Kawasaki UK’s high up staff we regularly speak to calls that first C-model the ‘original bad boy’ and ‘my favourite’. Don’t be put off the later models. They’re quicker on a race track and that’s where the 10R belongs.